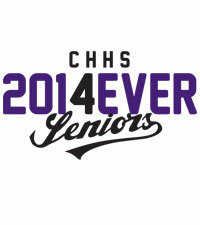 Seniors 2014! Your last year in high school is filled with an abundance of activities. From homecoming, football games, prom, to graduation, senior year will be full of memories. With so many things to do and events to attend, your year will be buzzing by in no time. 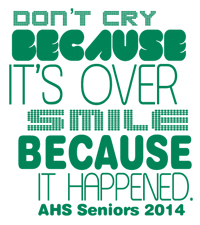 Make sure to capture those memories by ordering 2014 Senior Class T-Shirts that live up to your class. 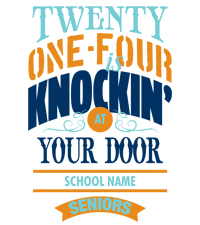 Custom Senior Shirts can get quite original. Many graduating classes like to choose a senior quote or saying that sets them apart from prior classes. Quotes can range from funny quotes to serious and inspirational quotes. 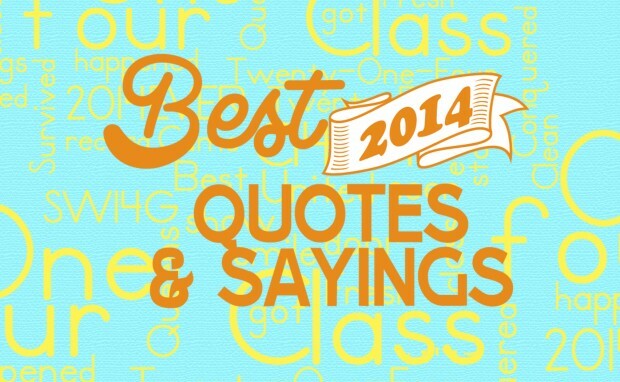 We’ve put together a list of some of the best 2014 class and sayings out there. 1. 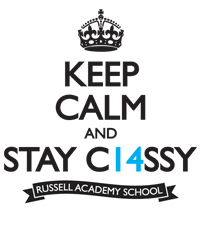 Stay Calm and Stay C14SSY! 2. We came. We Conquered. We Survived! 3. Dont’ cry because it’s over, smile because it happened. 6. United we stand, divided we fall – 2014 has got it all. 8. We’re the kings and queens of 2014. 9. 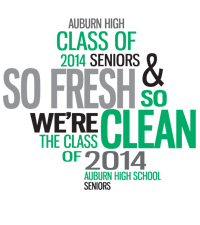 So Fresh and so Clean – We’re the Class of 14. 10. Twenty-One-Four is knockin’ at your door. 11. One four the record, One four the scene, One four the class, of Twenty-Fourteen. 12. We’ve spread our wings, now watch us soar, we’re the class of twenty one-four! 13. Best you’ve ever seen, Class of 2014. 14. 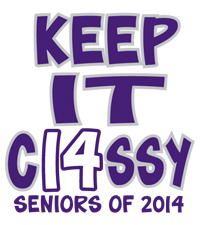 Step aside we’re on the scene, we’re the class of 2014. 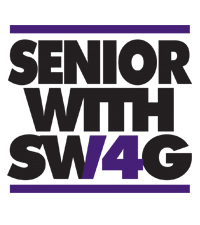 >> update: Check out these Cool and Funny Class of 2015 Quotes and Sayings!